Happy Friday everyone. As part of last year’s Station to Station deluxe re-release, Cameron provided liner notes to David Bowie’s 1976 landmark album. 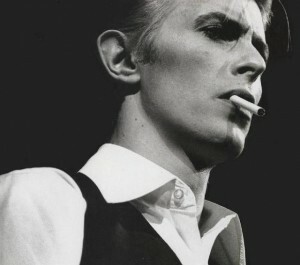 He recalls watching Bowie record part of the album in the studio and being on the road for the subsequent tour. 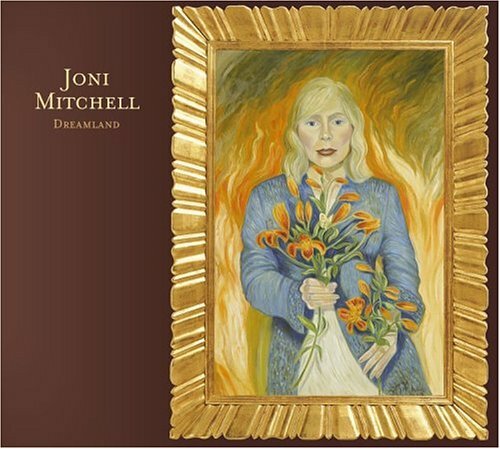 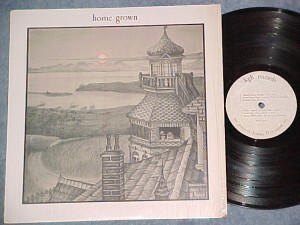 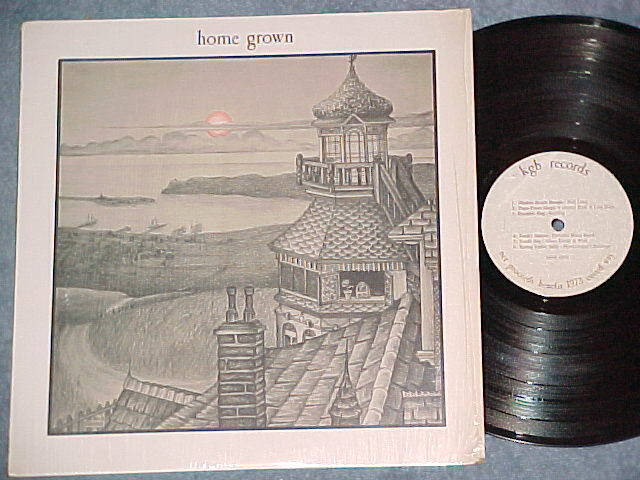 It’s a short, but sweet look at the album and its endurance 30+ years later. 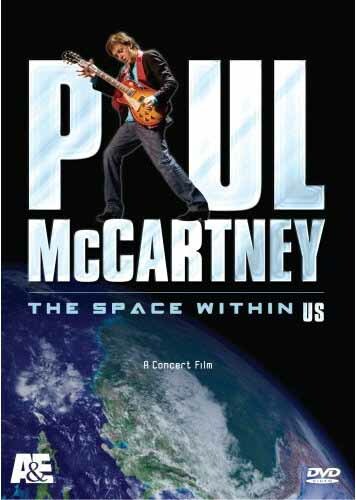 Another excellent Blu-ray is on the way(November 18th)…If you recall, the original DVD has liner notes from Cameron and this Hi-Def version will as well. 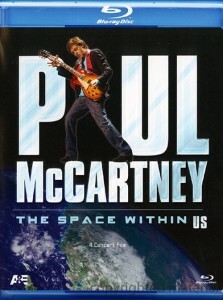 In 2005, rock legend Paul McCartney crossed America with his record-breaking, sold out US tour. Now, harnessing the power of more than 25 hi-definition cameras and the thunder of 5.1 digital surround sound, PAUL McCARTNEY: THE SPACE WITHIN US captures this epic experience on Blu-ray.Better than a front-row seat, this feature-length concert film takes viewers onto the stage and beyond, capturing Paul’s out of this world performance–which was beamed to the astronauts aboard the International Space Station who wake up to some “English Tea” with Paul and the band through a live feed from the tour. 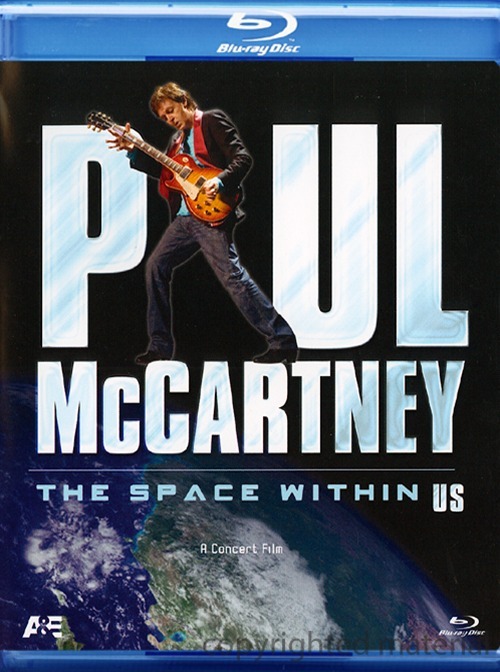 Cameron contributes liner notes for the latest Paul McCartney live DVD entitled The Space Within US. I’ve added Cameron’s liner notes from Tom Petty’s Anthology – Through the Years. 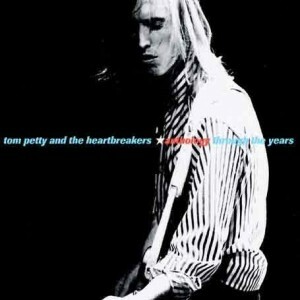 This is a double CD collection of Tom Petty & The Heartbreaker’s greatest hits.